If you’re looking for a new way to stand out on the Westport roads, you’re probably looking to look at matchups like the 2019 Mercedes-Benz GLE vs. 2019 Lexus RX 350. Both of these vehicles deliver comfortable seating for five passengers and provide plenty of luxury finishes and features. 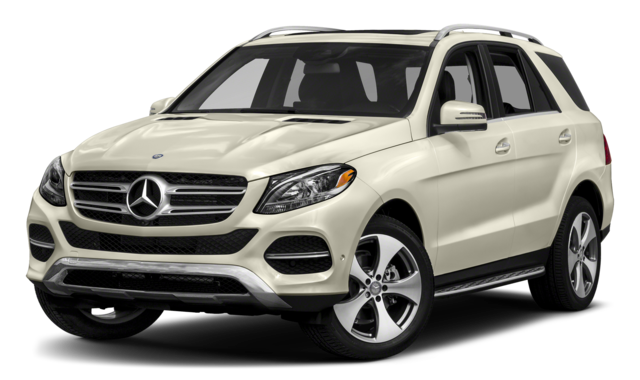 However, if you want top-notch versatility and power, you’ll likely lean toward the new Mercedes-Benz GLE. Compare the Mercedes-Benz vs. Lexus SUVs below to see the differences. The Mercedes-Benz comes with a direct injection birturbo V6 engine that generates 329 hp and 354 lb-ft of torque and can self-tune to lower emissions. Throw in the paddle-shifted 9-speed automatic transmission, and this model will give you the smooth and sporty feel you’re looking for. And if you really want to kick things up a notch, the Mercedes-Benz AMG® GLE 63 S SUV model includes a handcrafted AMG® 5.5L V8 biturbo engine that generates 577 hp and 561 lb-ft of torque for more excitement on the Norwalk roads. The Lexus model comes standard with a 3.5L V6 engine that generates 295 hp and 268 lb-ft of torque. It also includes a four-cam with dual Variable Valve Timing with Intelligence and offers an EPA-estimated 20 city and 27 highway mpg. When it comes to luxury models like the Mercedes-Benz GLE and Lexus RX 350, most drivers tend to focus on the luxury finishes and features. However, the new Mercedes-Benz model also provides versatility that outshines the new Lexus.The new GLE provides a towing capacity of up to 7,500 pounds in addition to up to 80.3 cubic feet of cargo space. 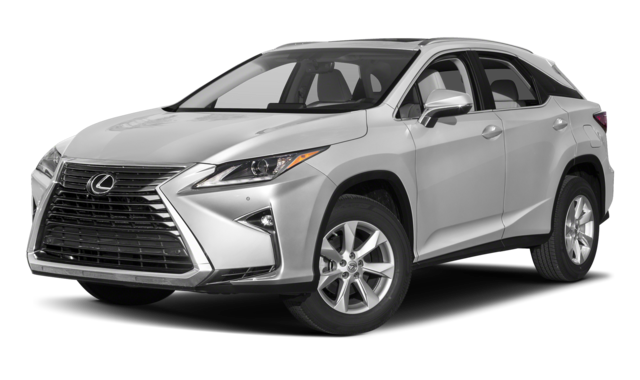 The Lexus RX 350, on the other hand, offers a towing capacity of 3,500 pounds and up to 40.5 cubic feet of cargo space. If you’re looking for a Mercedes-Benz GLE coupe or SUV near Weston, be sure to head to Mercedes-Benz of Fairfield to explore the Mercedes-Benz GLE price and features. 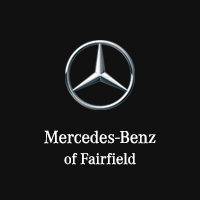 We have a wide selection of vehicles you can choose from, and you can contact us to find out more about our current vehicle specials or Mercedes-Benz accessories.